The NHS that we know and love is under threat. The government plans to massively shake-up the NHS, which has the potential to cause huge damage to patient care and waste vast sums of public money. The plans will turn the NHS into a business where our taxes will increasingly pay for profit-driven companies to provide our healthcare. We must ensure that the NHS continues to be a public service that gives us quality services that are local, easy to access and free when we need them. To protect our NHS we need to act now. The Tories and Lib Dems are playing politics with the future of our health service – we need to stop them. 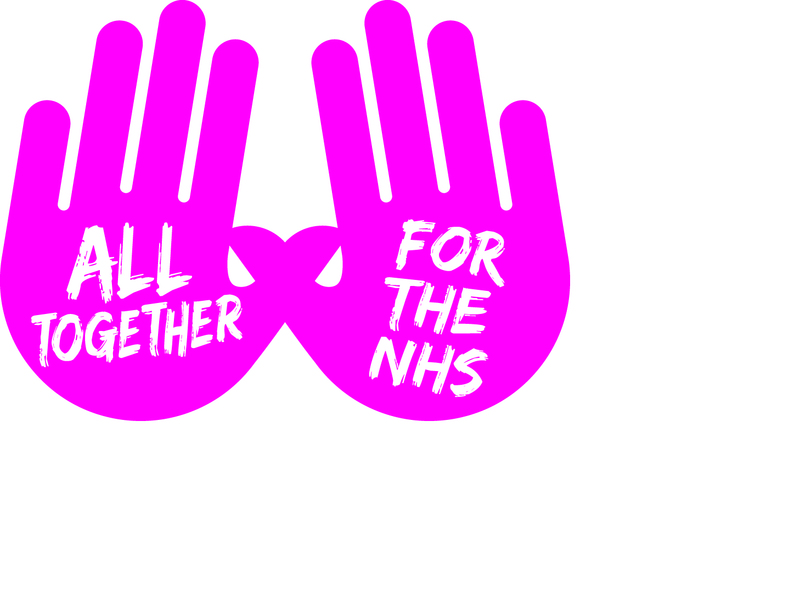 If you share our belief in a quality health care system that is publicly owned, not driven by profit – join our campaign.